We are moving the world toward peace and global connection through our compassion education programs led by Stanford-trained compassion educators. Experience what happens when you make compassion a priority every day. Our reversible wristband is a visual reminder to practice compassion. Flip it from one side to the other when you 'compassion it.' They come in pairs so that you "wear one, share one." 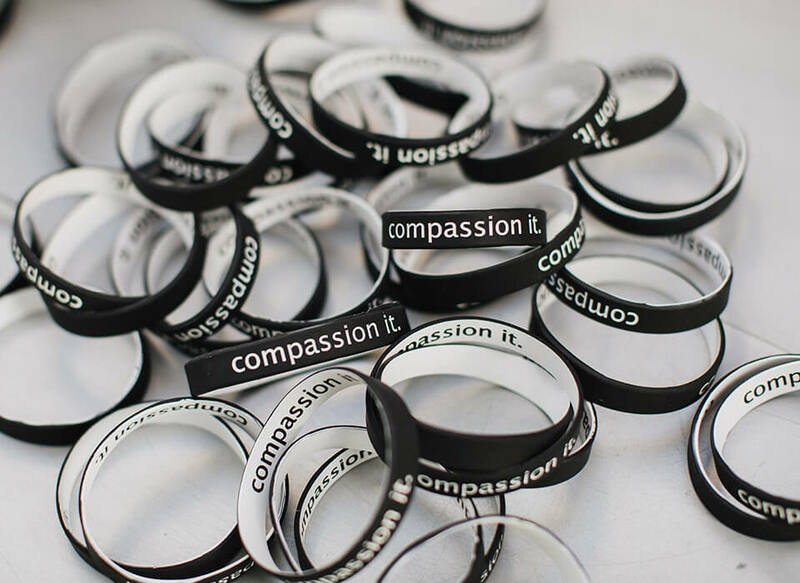 Join the Compassion It movement! 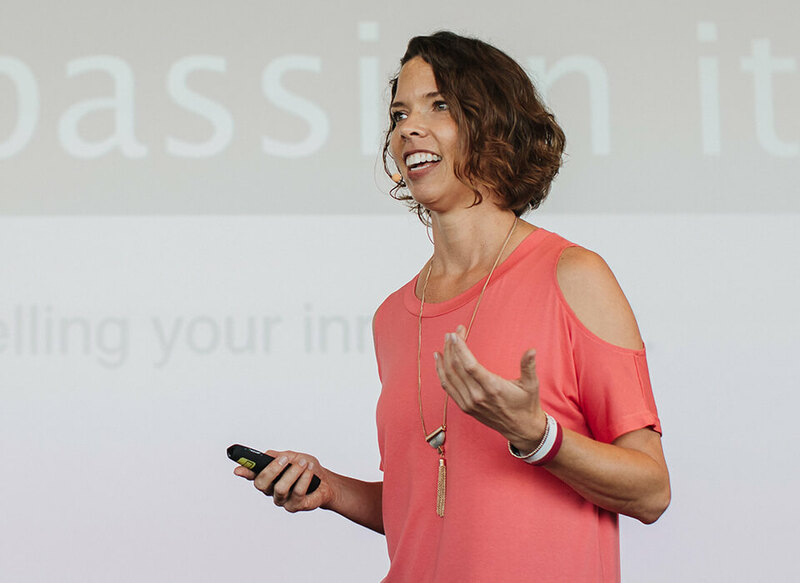 Sign up today to get Compassion It tips, news, and events sent straight to your inbox.